Ladies and gentlemen! 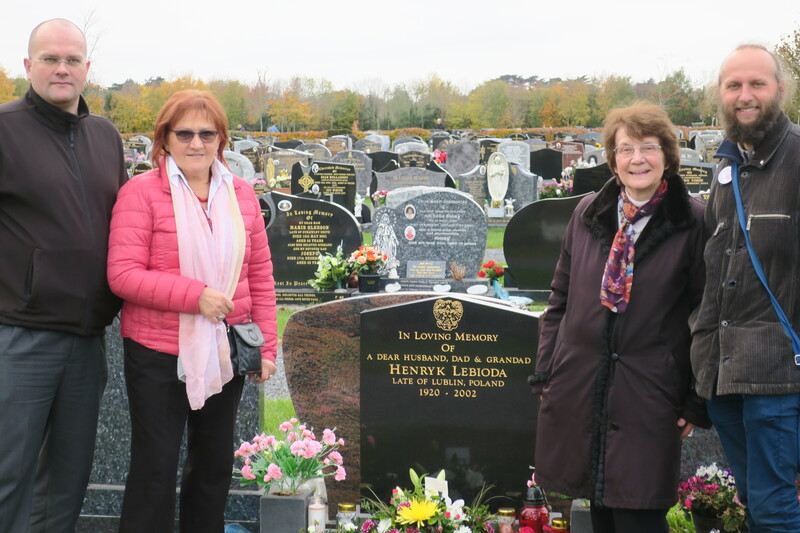 We have already honored the memory of our members by visiting graves in Ireland. The 100th anniversary of Poland’s Independence Day celebration has already taken place, and many of us have had the opportunity to attend a Mass for Poland that day and participate in a beautiful, joyful and moving celebration at the Polish House. On Sunday, 25. November at 12.30 will be celebrated special Mass for all the departed members of POSK and IPS in the Church of Saint. Audoens on High St. Dublin 8. People who want to join us during the Holy Mass please go to the 7th-10th row on the right side of the main nave.